This may be hard for some to take, but the American public cares very little about killing birds. The American Bird Conservancy estimates that up to 500 million birds are killed each year by cats  about half by pets and half by feral felines. By contrast, 440,000 birds are killed by wind turbines each year, according to the United States Fish and Wildlife Service, although that number is expected to exceed one million by 2030 as the number of wind farms grows to meet increased demand. It is 500 million by kitty-cats, with another half-million or so by wind turbines. In the biggest dove-hunting state, Texas, hunters harvest about 6.4 million doves annually or about thiry percent of all doves taken in the U.S. Hunting impact on birds is a comparative joke, compared to the common housecat that buys no tags, obeys no seasons, and does not utilize what he kills. Also, unless everyone thinks that food is just too darn cheap, it would be negligent to overlook the crop damage from birds. As for taking a bird with a shotgun, you might think this is a hoary, settled matter. After all of these years, how could there possibly be any misunderstanding, confusion, on how shotguns shells work? There is of course anything but clarity for several reasons. Though the biology of a bird hasn't changed much, nor has physics, nor has wounding ballistics, most folks have very little sincere interest in the matter. It has always been this way, for some of the most valuable contributions to the art have been commercial failures or essentially ignored. Ed Lowry's Shotshell Ballistics for Windows is a grand example. You might think it would be requisite for wingshooting aficionados, but it was anything but. Flowery, but meaningless stories have long consumed shotgun lore: Sir Ralph William Frankland-Payne-Gallwey, 3rd Baronet (1848  1916), wrote "Lord de Grey uses a full-choke, and Lord Walsingham a gun without any choke; yet both these gentlemen kill their game in brilliant style, near or far. At the same time, this is no proof that the average marksman would drop his game with a full-choke as well as he would with a cylinder; though it does show him what he might do with a cylinder if he had the gift of using it with sufficient accuracy." I can't speak to the brilliant style of no-choke Lord Walsingham, but his level of knowledge is self-explanatory. Charles Askins, Jr. (October 28, 1907  March 2, 1999) was more than an interesting character. But, Colonel Charles Boots Askins was no ballistician or biologist. Colonel Askins wrote of handguns with "wallop," claiming (apparently from a branch of physics known only to him) that a .44 Magnum could "sweep an opponent off his feet." Hollywood has continued the Askins version of feet-sweeping, for entertainment purposes only. 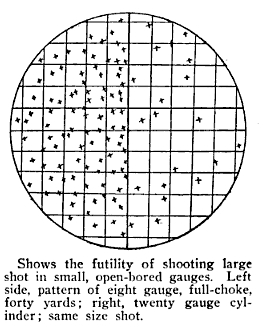 Charles Askins wrote of the "futility" of shooting large shot in small open-bored gauges. As evidence of his notion of futility, he presented an illustration which follows. 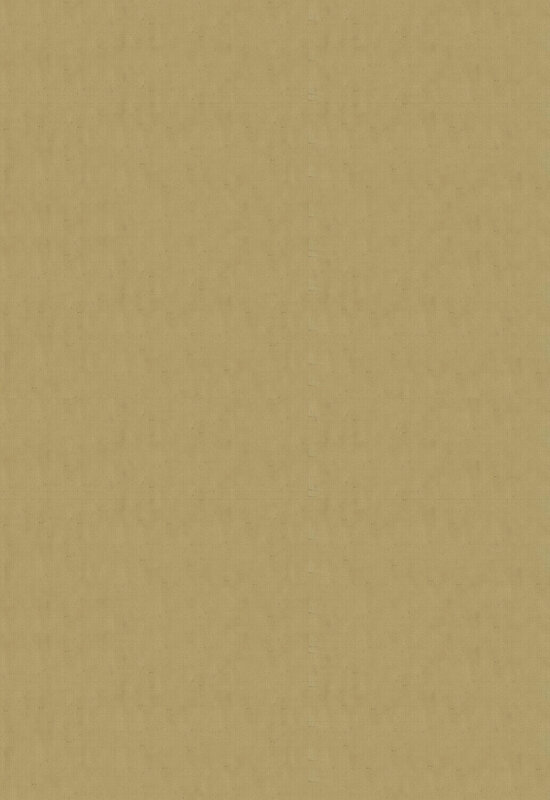 Although using the "same size shot" is mentioned, there is no mention of what size was referred to or used. Nor is payload ever referenced. No wonder folks are confused; what is a common 8 gauge payload? If you cannot cite the rudimentary basics of payload, shot diameter, muzzle velocity, and pattern percentage, there is very little hope. I suppose that leaves you on your own with the 8 gauge, which is as it should be. There is even confusion over where a shotgun should throw a pattern, as Jack O'Connor wrote (Complete Book of Shooting - 1965) that the upland gun should center its patterns about one foot high at 40 yards. I think Mr. O'Connor had some sort of a rare lapse back then. George Secor and others have introduced the mysterious "energy density." Kinetic energy has nothing to do with wounding ballistics whether handgun, rifle, air rifle or shotgun. Hal does a fabulous job of dispelling the common mythology surrounding wounding ballistics at http://www.rathcoombe.net/sci-tech/ballistics/myths.html . If you think that energy transfer, stopping power, and knock-down have great meaning outside of comic books and gun catalogs, he makes it easy to understand that it doesn't. We can't seen to agree on how many pellets it takes to kill a bird. Yet, the answer has always been "one." Vital organs can hardly be considered vital destroying them does not quickly bag something. We also can't agree on pellet diameter. Even the British Association for Shooting and Conservation notes "Recent research, however, may result in recommended shot sizes changing, generally towards larger pellets than were used in the past." It isn't hard to understand that there is confusion about pellet hits, for there is little agreement on critical area size in the first place. The consensus is that Oberfell & Thompson and Burrard got it wrong. University of Wisconsin wildlife biologist, Robert Cochrane after analyzing 2400 Nilo mallards, determined that the vital zone of a mallard was just 11.8 square inches in a broadside view. A look at ammo manufacturer's literature likely won't help. 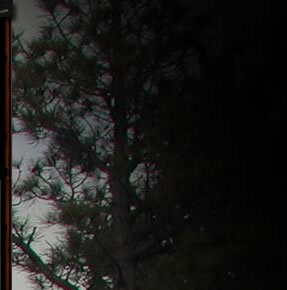 The 30 inch pattern, sometimes referred to as the "critical zone" by shotshell makers, is 706.5 square inches. The inner 20 inch circle is still 314 square inches, over 26 times the broadside kill zone of a mallard. Number 5 lead is about 170 pellets to the ounce. A full choke (about 70%) pattern yield the following result assuming pattern offset of 5 inches. 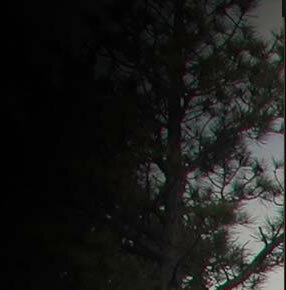 On average, 95% of the time it is a clean one-shot kill with only one pellet required with our 170 pellet load @ 40 yards. 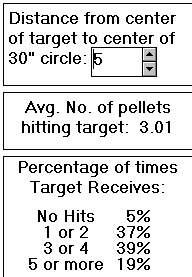 The rub is, in order to get that 95% chance of a 1 pellet kill, we necessarily must hit vitals with more pellets most of the time: an average of 3.01 pellets. If our pattern was "perfectly centered," 97% of the time we have a pellet where it matters. Despite the best efforts of no-choke Lord Walsingham (and just about everyone else) to make this nonsensical, it isn't. The idea of "3 to 4" pellets in the vitals is essentially correct, but just not for the reasons given. It means a 70% pattern or better, on average, at a mallard at 40 yards. Distance means nothing, for a 70% pattern applies at any range. If closer range shooting is your norm, you need nowhere near a 70% pattern at 40 yards, you just need that 70% at the range you are shooting at whether it is 20, 25, or 30 yards. Nor is the 70% the point, for it is pellets (on average) in a 30 inch circle. The 70% of one ounce of #5 shot is 119 pellets. Bump up the pellet count to 1-1/4 oz., 212.5 pellets is the average payload. Now, only a 56% pattern at the ranges we are shooting does exactly the same thing. With a 1 ounce #5 payload @ 40 yards, throwing full choke percentages is ideal, but with 1-1/4 oz., a strong Improved Cylinder or weak Modified level of pattern efficiency gives you about the same performance. Whether we like it or not, the straight answer as to, "What is an ideal choke?" (i.e., what is better, IC or Full) is "Yes." It would be 'yes' to Full levels of performance with a 170 pellet count at 40 yards, but perhaps yes to Improved Cylinder with a higher pellet count in our shell, or 'yes' to Improved Cylinder if our shooting is at 25 - 30 yards with the same initial pellet count.